See how students are using your library! that will save you time and headaches. See how teachers are using your library! and why they are using your library. and other locations, such as computer labs, in your school. Check out Collaborate, Pass and Clicks! 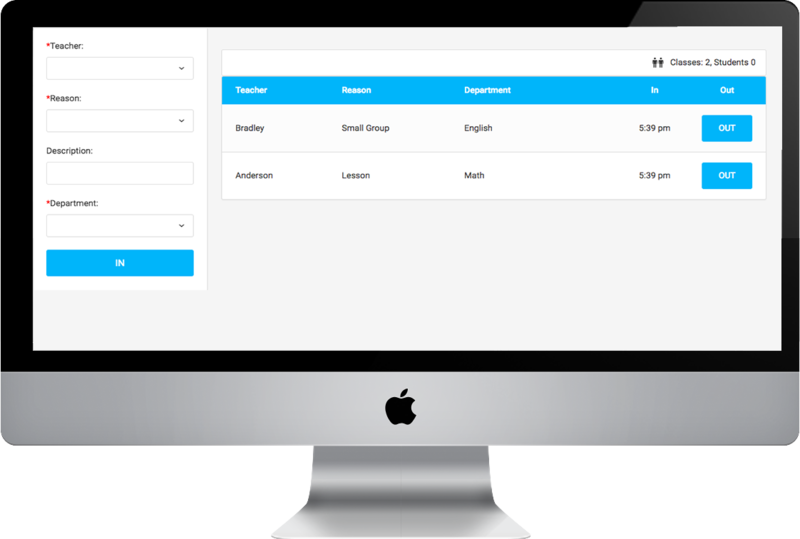 LibraryTrac is being used in nurse's, guidance and attendance offices. 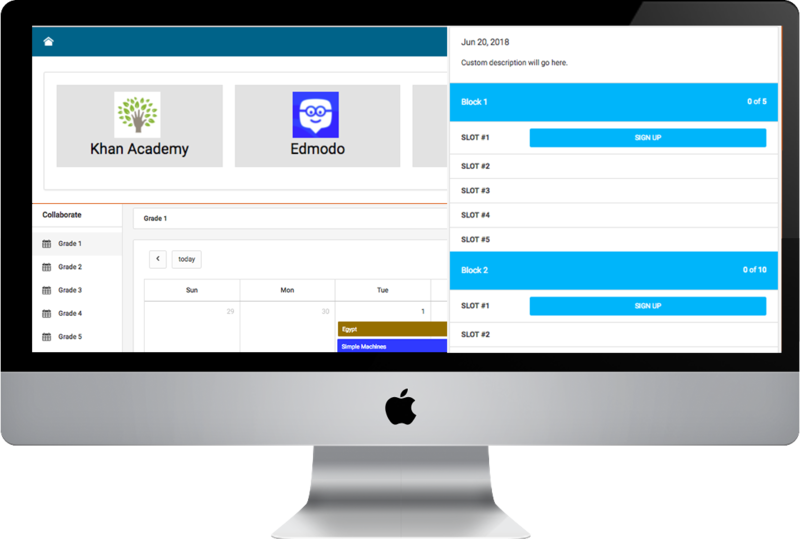 for tracking students in multiple school locations. 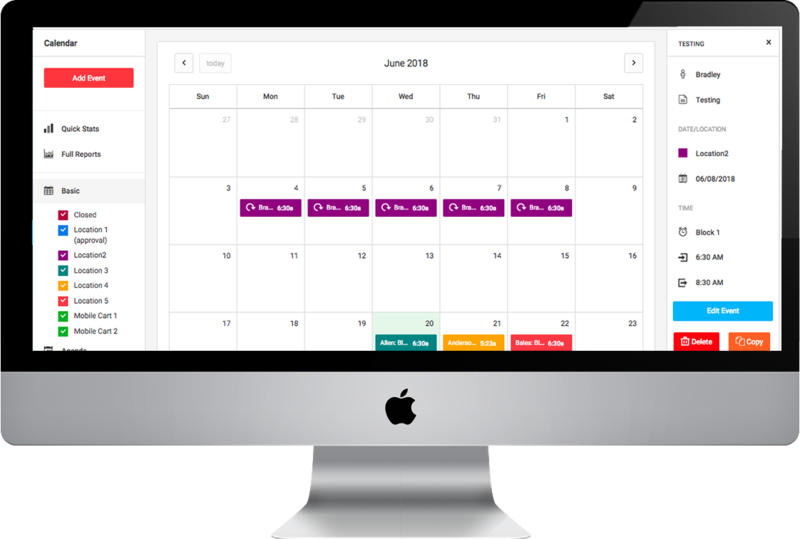 Collect and analyze data like never before about your library/media center! Track individual students that use your library! Track whole classes that come to use your library! Keep track of teacher sign-ups and events that happen in your library! Track students that leave and return while using the library! I really appreciate your quick support every time I need it. I love Library Trac! Kids love it so they actually sign in every time they visit the library. They love showing their parents how to sign into the computer, after school! WE HAVE A FREE DEMO THAT YOU CAN TEST ALL OF THE COMPONENTS!